Last year saw a slew of bands who grew up in the indie scene over the past five years go pop (Tame Impala, I’m looking at you), but Wild Nothing, who already had their foundation in pop, actually going pop ‒ 80s pop, even ‒ and pulling it off is impressive. 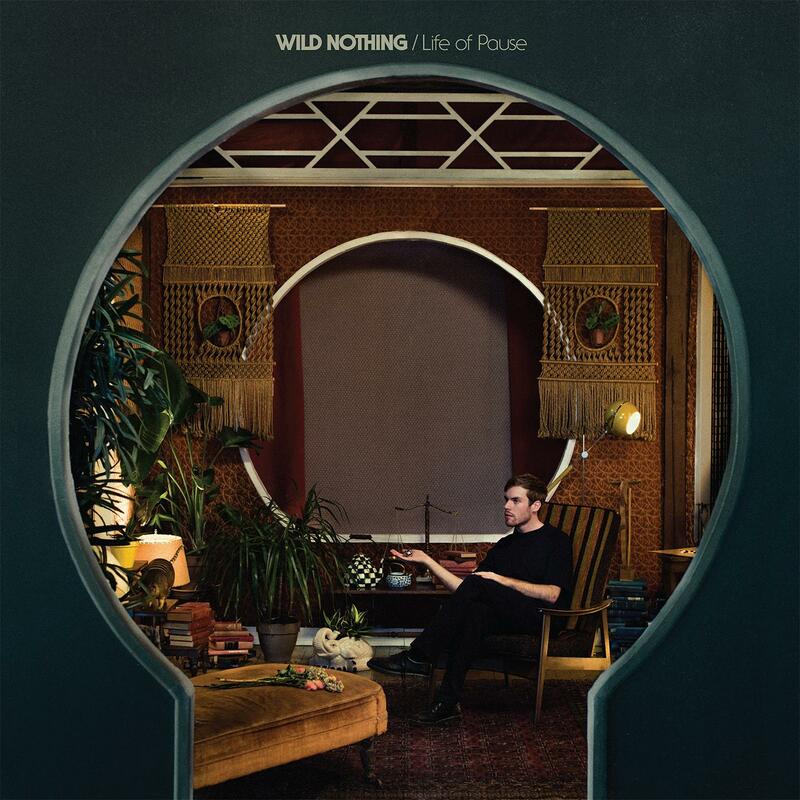 On LIFE OF PAUSE, Wild Nothing’s Jack Tatum composes satisfying pieces of music that have a pop sensibility, but remain true to the core of what makes Wild Nothing Wild Nothing. LIFE OF PAUSE’s opening track “Reichpop” literally starts off sounding like something from Oneohtrix Point Never’s R-PLUS 7; buzzy analog sounds and synth clavs – all that. Then the track really starts to do what we know Wild Nothing for – danceable bass, percussion, and some of the sweetest synth chords to grace your little ears; this time however, it sounds nothing like what we’ve heard from GEMINI and NOCTURNE. There is an overt nostalgic island hotel vibe that can only really be described as such in the post-vaporwave era, but it isn’t an aesthetic crutch that Tatum relies on to give LIFE OF PAUSE appeal – his songwriting already achieves that. 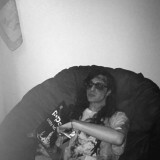 The aesthetic is just the icing on top. Synthesizer solos on LIFE OF PAUSE tracks like “Lady Blue” don’t feel forced, and rather complement the song; despite its length (five minutes can sometimes be too much for indie music these days), Tatum is able to capture the listener from start to finish, leaving few moments to lull. The sheer range of pop music Tatum draws from keeps each track feeling fresh, while at the same time not feeling out of place. While “Japanese Alice” had a distinct Britpop feel to it, the track transitions perfectly into “Life of Pause,” which jumps a decade in both directions – drawing from 80s pop as well as late aughts indie. The next track, “Alien,” then has a distinct Pink Floyd-Connan Mockasin style to it, but again, doesn’t detract from the overall work of the record and stands out against the previous track. “Adore” goes from feeling like a ballad to feeling more like its own track to walk in the park to, with a beautiful outro to compliment. This is just a sweet, satisfying record. And while, looking back, some tracks on LIFE OF PAUSE may bleed together – similar instrumentation, timbre, texture – each track works to develop its own compositional space. The closer to the LP, “Love Underneath My Thumb” really does feel like a closer, and features some of the most concise and well placed melodies on the record: descending then ascending synth lines, just enough phased-out guitar but not to a nauseating degree (hi, Tame Impala), and an acoustic progression underneath it all to carry the record out. And can I just say these tracks feature some of the most beautiful vocal performances in Tatum’s career, especially on the closing track as he sings, “Ooh, calm down baby” (cliché sounding, but you really have to hear it). This is just such a breath of fresh air in that it avoids falling into the conventions of both Tatum’s previous work as well as the pop music it draws from, creating a unique bundle of music that is both outside the current spectrum of indie-pop, but at the same time just as accessible without sacrificing quality to achieve it. Micha Knauer handles outreach for Crossfader. They grew up in four different states and once met a prancing chihuahua named Peetie.